It is the new update for the cool Littlebigsnake.io game. In the patch, there is some exciting information. Good friends are recommended to stay away from a crowd. They should do that from now on. 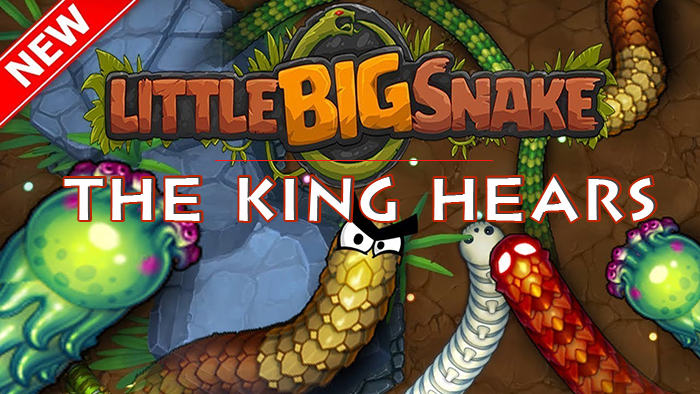 After the Snake King’s edict, there are around 200 Princes in Little Big Snake. Thus, it will not be a too serious problem if you want to marry one of them. You can often see them along the way. Troubleshooting and enhancement of server stability have been made.